Speakers: Russell Voss and Stephen Jenks. Our April ACE program will inform and challenge us around working with a multi-generational marketplace. We will look around at the changing demographics in our country, and the descriptors we use to describe different cohorts, particularly with regard to Millennials (boomers babies?) who grew up looking at the world differently from their parents! Stephen Jenks will provide some context to the subject with information from a variety of media sources on the different demographic cohorts. Russell Voss will provide and expand on the “data”, perhaps challenge some notions. Together they will engage us in a discussion on working collaboratively and productively across and within multiple generations, regardless of what title, descriptor or age you are! Stephen Jenks, a member of the "silent generation", an ACE member and former ACE President, has had a career as a professor of entrepreneurship and new business development and as a consultant to early stage technology-based companies for many years. 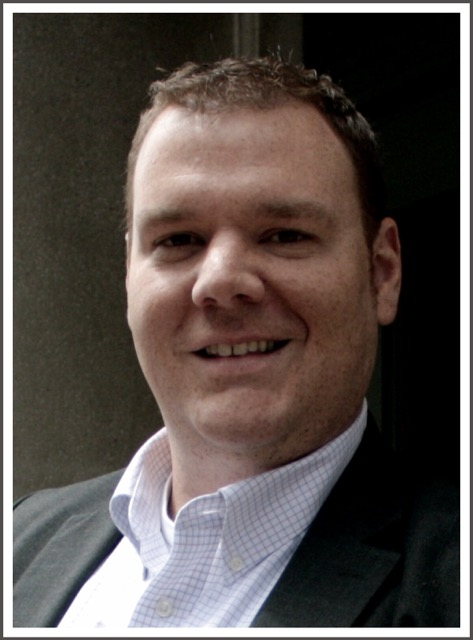 Russell Voss is a project management practitioner, start-up advocate and change agent. His slogan is “Plan & Succeed.” As a Technical Program Manager with Anthem, he leads global teams delivering value-based payment strategies in HealthCare. He also leads Voss Consulting Group, a solutions development firm, serving clients nationally. 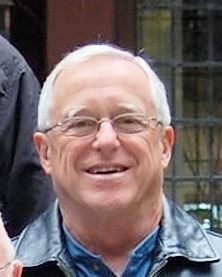 A PROPEL board member since 2009, he serves as the group’s president. Russell also serves on the South Portland/Cape Elizabeth Community Chamber and Maine’s National Entrepreneurship Week boards respectfully. In his spare time, Russell volunteers, spends time with his wife and family, and discovers Maine with his dogs. Participants will learn about and engage with the triple bottom line framework (people, planet, profit), and apply it to a current or proposed project. All participants will receive a worksheet to help them apply the framework in their work. In this roundtable, participants will: 1. explore the triple bottom line framework; 2. Learn some ways to measure their own or their clients' impact; and 3. engage in a hands-on exercise applying the framework to a current or proposed project. Rachel Bouvier is the founder of rbouvier consulting, a consulting firm specializing in integrating environmental risks and benefits into economic decision making. She holds a PhD in Economics from the University of Massachusetts at Amherst, and a Masters in Resource Economics and Community Development from the University of New Hampshire. Prior to embarking on her current journey, Rachel was Associate Professor of Economics and Adjunct Associate Professor of Environmental Science and Policy at the University of Southern Maine. Registrations are required by April 12, 2016. If you want to be included on the registration list at the meeting then you need to register by the due date.